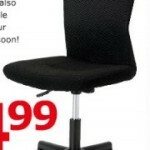 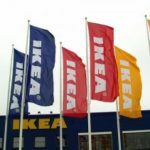 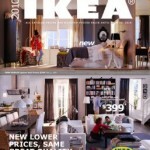 IKEA is doing their annual Memorial Day sale this weekend! 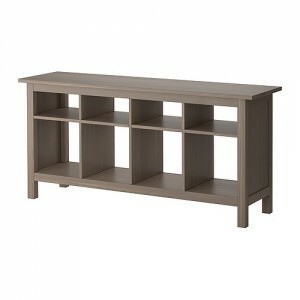 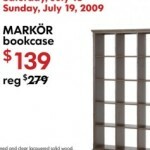 This year’s sale doesn’t have 1-day sale items like they do on July 4, but if you’re in the market for any HEMNES furniture, you’ll get 20% off through Sunday, June 3, 2012. 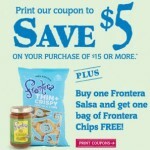 And eat free if you buy $100 of home goods (they’ll deduct your restaurant receipt from the total) Saturday – Monday, May 26-28, 2012.